The much maligned ball has finally set the World Cup on fire. The Adidas Jabulani has come under intense scrutiny from goalkeepers around the world. However, The UrbanWire begs to differ. The 11 vibrant colours capture the outer facade of Johannesburg’s Soccer City Stadium, while the individual design elements also showcases the energetic and lively streets of South Africa. With flashy and bright jerseys being donned on the world’s biggest stage, you can expect FIFA World Cup 2010 to be a colourful affair. 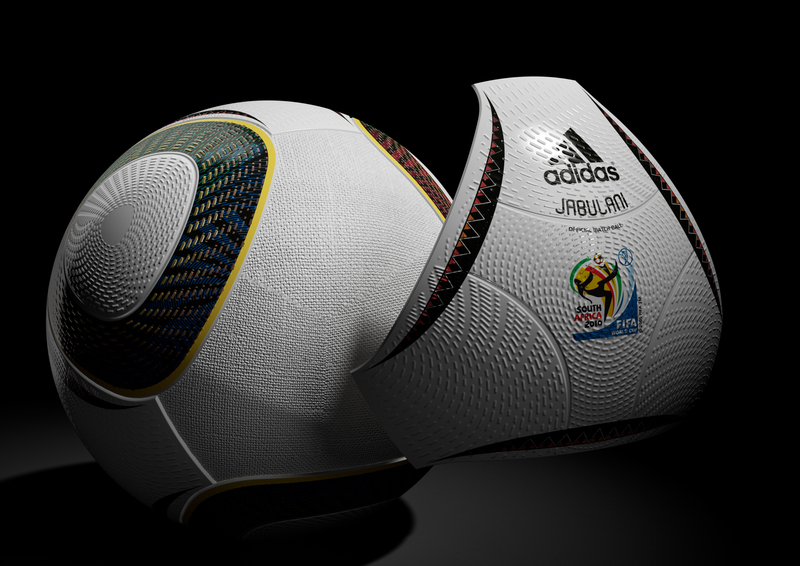 Adidas has implemented groundbreaking technology called “Grip’n’Groove” profile on the Jabulani. The objective of the “Grip’n’Groove” is to provide a more “stable” flight. Both Kaká and Petr Cech love the feel of the ball. We can expect a lot of goals from set pieces and wicked thunderbolts from 30 yards in World Cup 2010. Perhaps, we can witness the funny expressions of goalkeepers when the ball dips at the last second. Or perhaps a slip just like what happened to Robert Green of England. 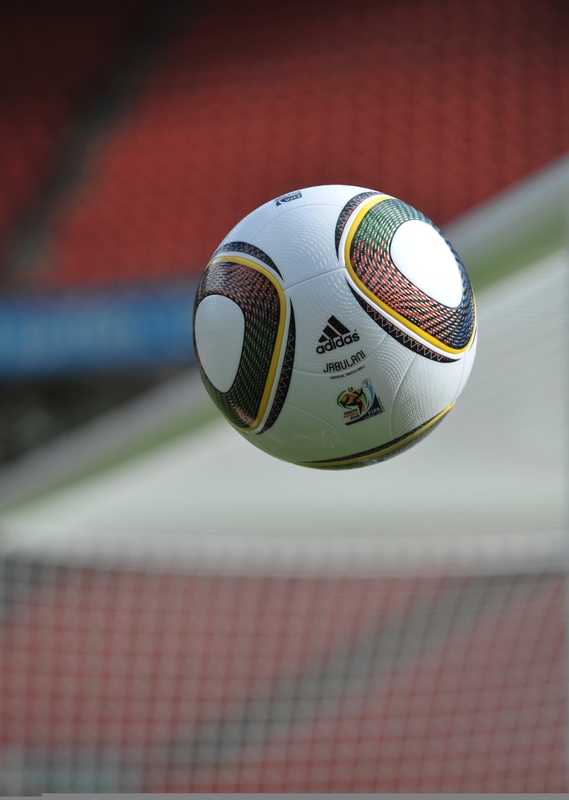 The Jabulani has caught on the trend of Avatar and decided to use 3-D effects to make the ball come to life. Of course, UrbanWire is joking. Comprising only eight, completely new, thermally bonded 3-D panels, down from 14 which was featured in the previous Adidas ball as the flight path of the ball will be more “predictable”. Perhaps it’s high time to purchase that much anticipated 3D television to fully experience the magic of football. The Earth is square and the ball is round. Wrong! Scientists proved that the Earth is shaped as an oblate spheroid with the football being completely spherical. 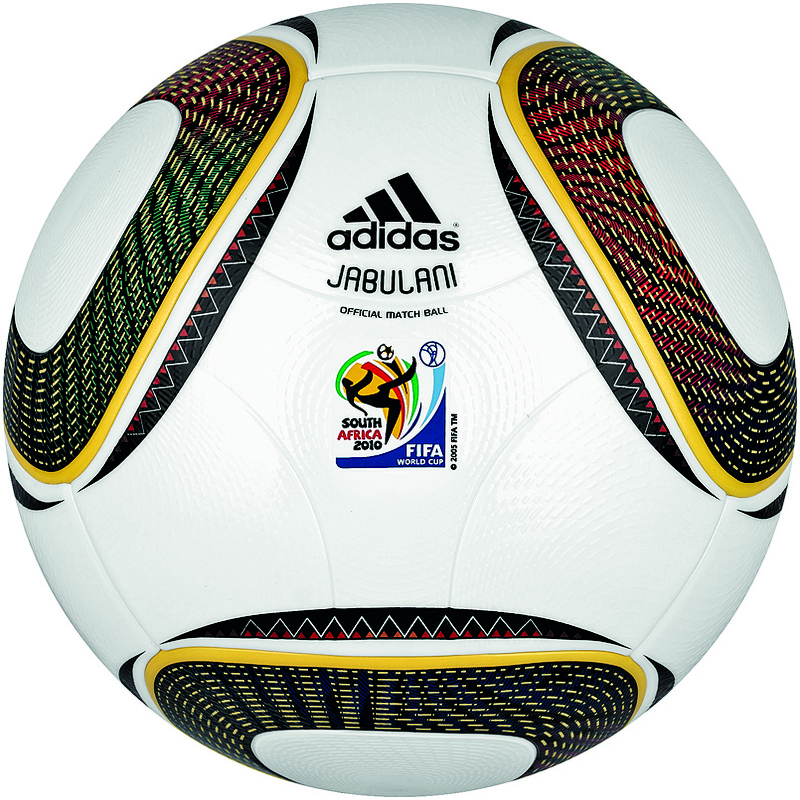 This time, the Jabulani is crafted to a spherically moulded shape, making the ball perfectly round and even more accurate than ever before. The number 11 will not be donned by just only the wing wizards in this year’s world cup. 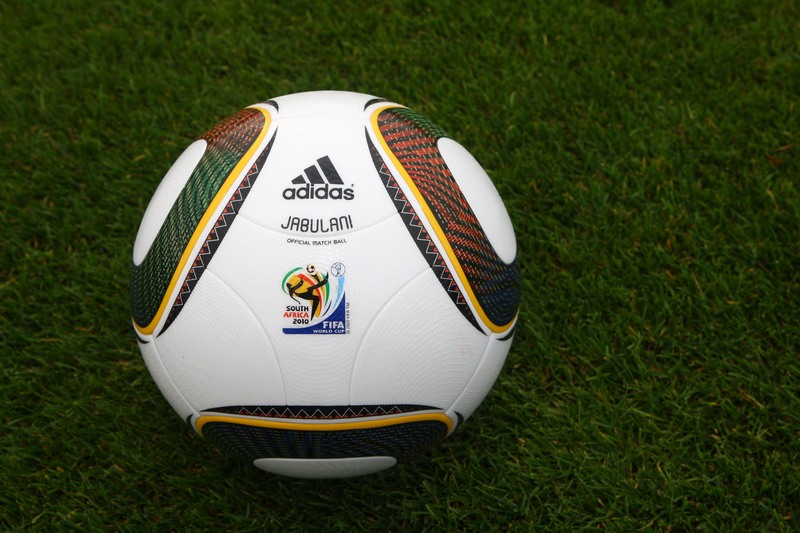 Eleven different colours are used in the adidas “JABULANI”, which is the eleventh adidas World Cup ball. These 11 colours represent the 11 players in every team, the 11 official languages of South Africa and the 11 South African tribes. Perhaps we can even expect 11 goals from the golden boot winner this season.